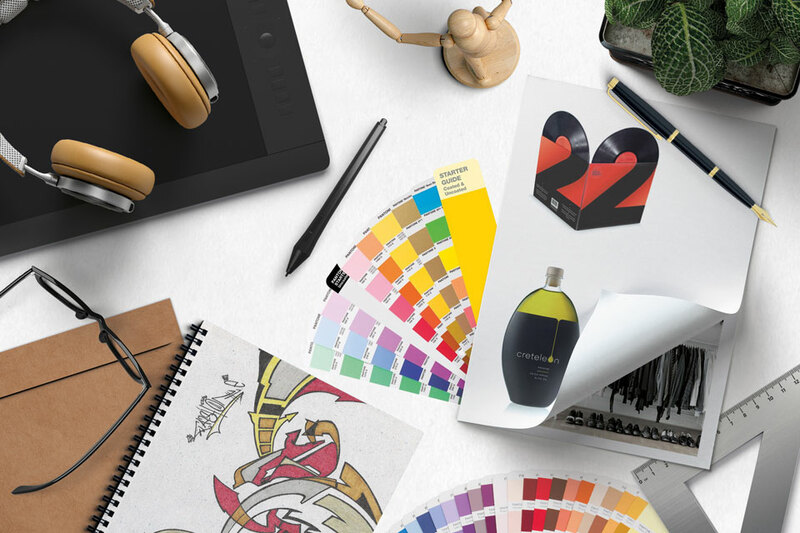 Our capabilities with Strategy, Brand Development and Product & Textile Design bring your ideas to life with strategic insight, target consumer focus and market ready results. 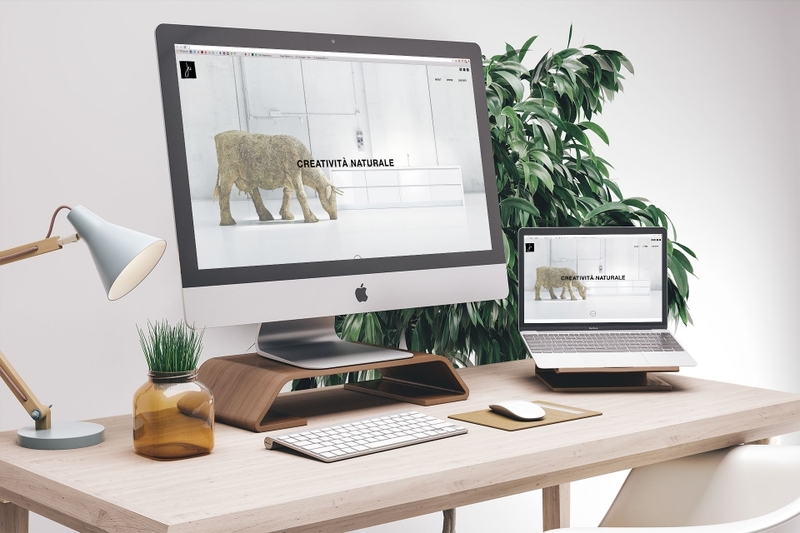 We like a challenge and as a result, our work comes from different industries, from art and exhibition, to food and beverage, fashion and apparel and furniture and interior. Founded by Alberto and Kristal, a husband-wife team. We are dynamic with our ideas and yet patient with the process, a balance that never fails to deliver a satisfying result. 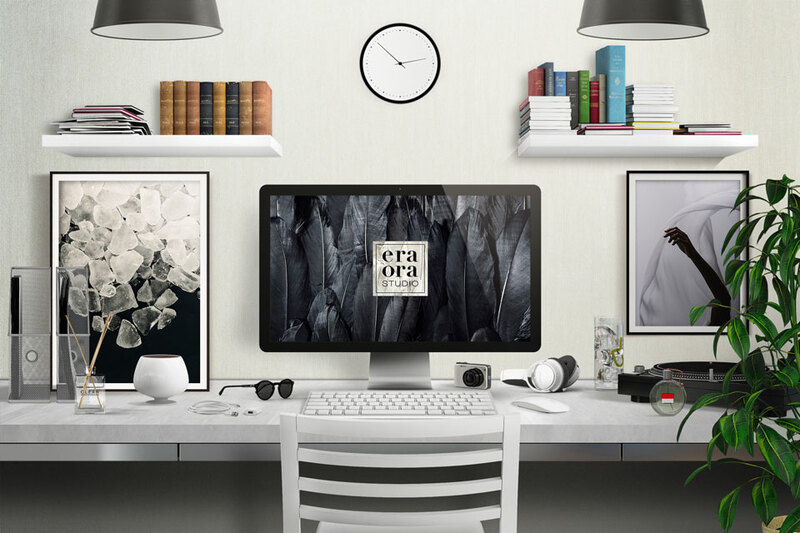 ERA ORA STUDIO ®. All rights reserved. I consent to Era Ora Studio collecting my details through this form.